Soul Clap; Mel Blatt, Jorge Takei, Sharam Jey, Bart Skils, Torha and more. 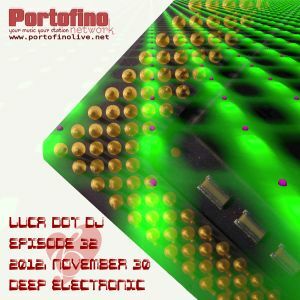 Deep house & electronic taste from Radio Portofino Network. Comments are welcome. Enjoy, please click on the "heart" at right top if you like this mix... And don&apos;t forget to check out my other mixes... Follow me on Mixcloud! !